CONNECT to Hamilton Dental: Our Blog and More! 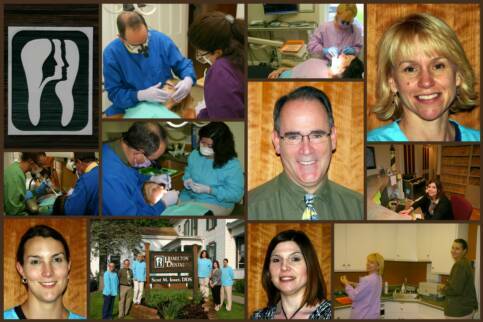 Welcome to Hamilton Dental's first blog! The purpose of this blog is to give you, the patient, useful information for your dental health as well as updates on what's new in our office and the field of dentistry. We want this blog to be relevant to your interests and to answer your questions; please comment on this blog with any questions and/or topics that you would like to see discussed. Remember a healthy smile is an important part of a healthy you!